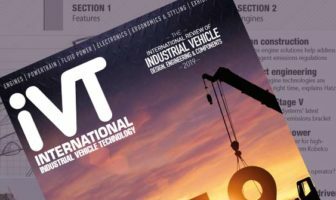 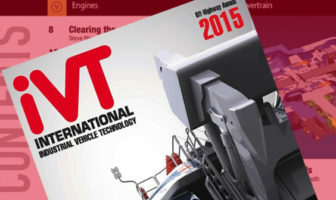 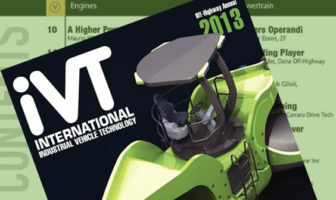 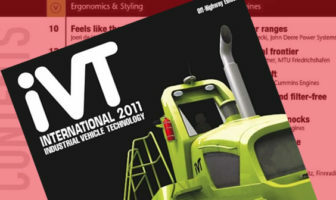 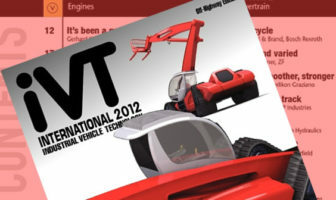 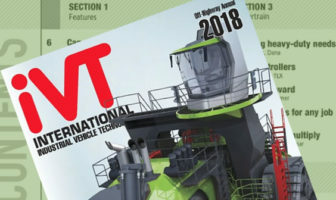 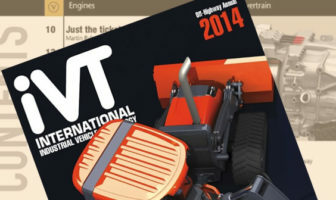 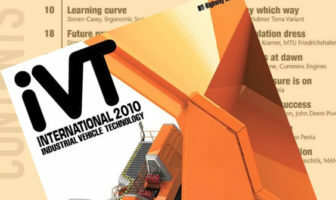 You are at:Home»Online Magazines»Category: "iVT Off-Highway"
Read the 2018 issue now. 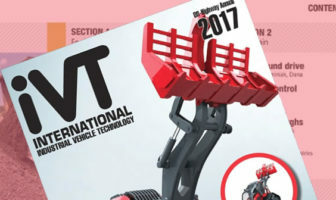 Read the 2017 issue now. 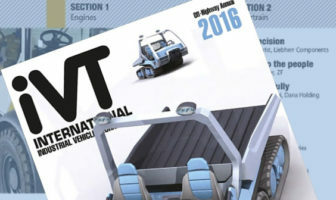 Read the 2016 issue now.